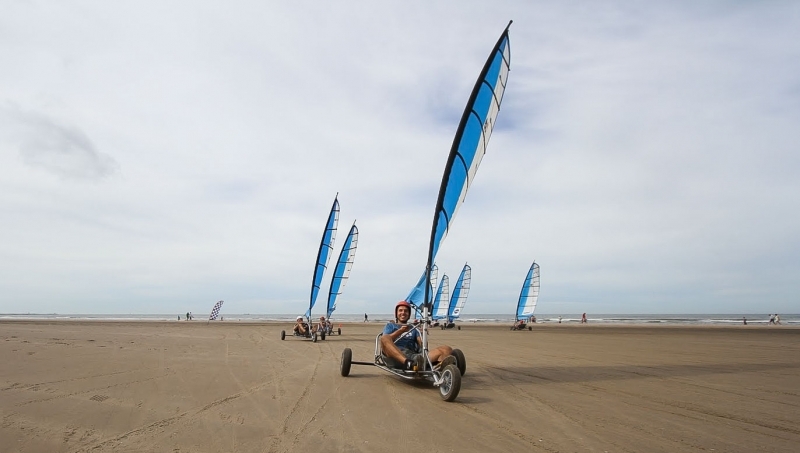 2011-09-01 The annual staff weekend on Schoorl beach is very active: beach sailing and mountain biking in the dunes. 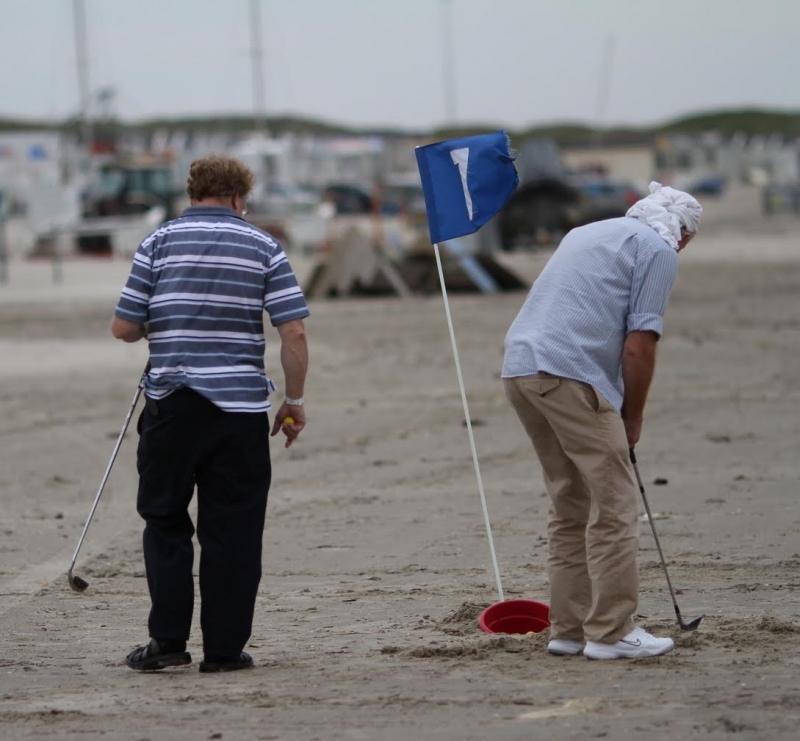 In the pictue above our senior experts design principles and vacuum technology join forces @ beach golf. Below younger members of our staff show a bit more action.